On Mac hold Command (⌘) to select multiple options. On PC hold Ctrl to select multiple options. Designing holistic solutions for the talent that you identify. Using cutting-edge technology to mitigate your worker classification risk. 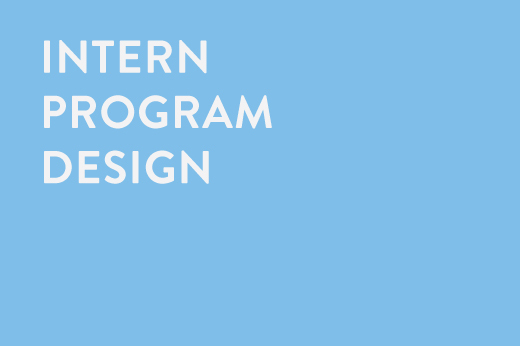 Helping you earn an “A” in executing your intern program. Making the complexity of managing a contingent workforce obsolete. that engage their talent in a friendly and compliant manner. Here’s a closer look at how we support some of our creative clients. Atrium’s status as a Woman Business Enterprise (WBE) means that partnering with us will not only alleviate your business challenges, but will also increase your diversity spend. Atrium is a full-service talent management firm that specializes in workforce solutions. 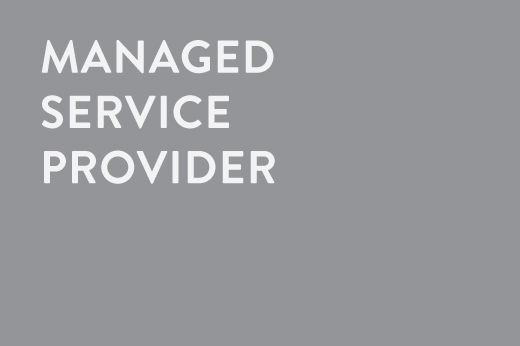 Our expertise includes Payrolling Services, Independent Contractor Compliance, Intern Program Design and MSP. We design custom programs that attract and retain top talent, providing clients high-touch service and heightened compliance, while alleviating administrative burden and reducing employment risk. IS YOUR COMPANY’S CONTINGENT WORKFORCE COMPLIANT? 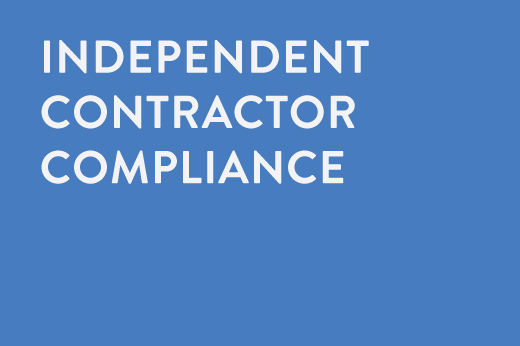 We have in-house compliance experts that can help. We’re all about great talent. 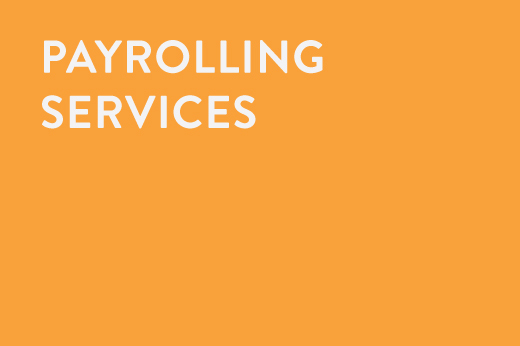 Whether you need help finding new talent (Staffing), or engaging talent you’ve identified (Payrolling), Atrium will ensure the process is easy. WHAT LOCATIONS CAN ATRIUM SUPPORT FOR PAYROLLING? Atrium Payrolling operates nationally in all 50 states. Yes. Atrium complies with all federal regulations for ACA tracking, management and reporting — easing your administrative burden and mind all at the same time.